I have always been a fan of direct selling. I started my first direct selling company right after I got married. I suddenly found myself with time on my hands. Several months prior to the wedding, a lot of my time had been taken up by wedding planning. And really, I had wanted to do it since I was a teenager. I remember when my mom had a friend come over and do a Mary Kay party for us once when I was in high school, and I thought, "I think that would be fun. I want to do that!" I looked into different options when I first wanted to do something, and the first time around, I ended up doing Pampered Chef. I still have all of my stuff and still LOVE Pampered Chef stuff. I stopped it after a couple years. It actually just became too much to keep up with, I think. And truthfully, it started to stress me out. I always felt like I was getting pressure instead of support. To be fair though, that was before the age of social media! Then after having my first baby, I had that "lost", "what the heck am I doing" phase. "worthless", if that's the right word. I needed something besides sitting home all the time with the baby and needed a way to try to feel like I was doing something to help support the family financially (at least a little.) So, I started a direct selling company again. I did it again for a couple years on and off. Then I decided to take a break. At that time, the company I was with, just wasn't the best option for me. Actually, the company that I was with decided to leave the direct selling market! Or maybe all along, ALL the companies I chose, just weren't the best companies for me. There are so many options out there. If you would ever like to see what companies are available for a direct selling opportunity, check out the DSA website. I'm sure there's something to fit everyone's interest and lifestyle. This is just my story of why I like this one. It might not be everyone's perfect fit. But, it's mine. Here's why I LOVE my Lemongrass Spa business and like the way it fits for me and my life. My top 10 reasons I love my LGS business! After comparing several different companies, this is why I chose this company and why I continue to stay with this company. 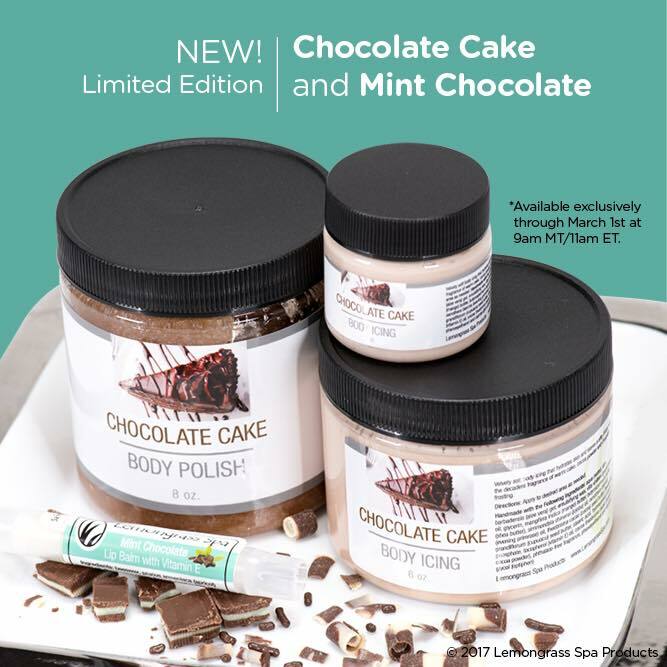 The first and number one reason I love my Lemongrass Spa business as an Independent Consultant is because I love the products. I love that I can make healthier choices with skincare, spa products, makeup, shampoo and more for my family. It concerns me that so many products in normal retail stores have SO many chemicals! Have you ever looked at one of those labels? How many things can you pronounce? Those chemicals get absorbed into your skin and wreak havoc on your health. The girly-girl in me loves all the scents in the Lemongrass Spa line and they come out with different scents a couple times a year. Right now they have a body polish (which is like a body scrub) and a body icing that's called Chocolate Cake. You heard me right! Chocolate. Cake. It smells wonderful. And it's made with organic cocoa powder. I also love the skin care lines and the makeup. But, they also have chemical-free bath and skin care products for baby and for men. For chemical-free products, the prices are pretty reasonable. I checked several different companies and Lemongrass Spa seemed to have the most affordable prices. The support that I get from everyone in the company is un-ending, from the other consultants, to the home office support, all the way up to the owner. The owner is very active in the company and she is wonderful! The starter kit was a reasonable price. Starter kits for direct selling companies can go anywhere from around $30 up to $500 or more. I really prefer to start a direct selling company for between $50 - $150. That's my range. Other than that, it's just too much for me to begin something if I'm not sure I'll even like it. Luckily for me, I LOVE it! 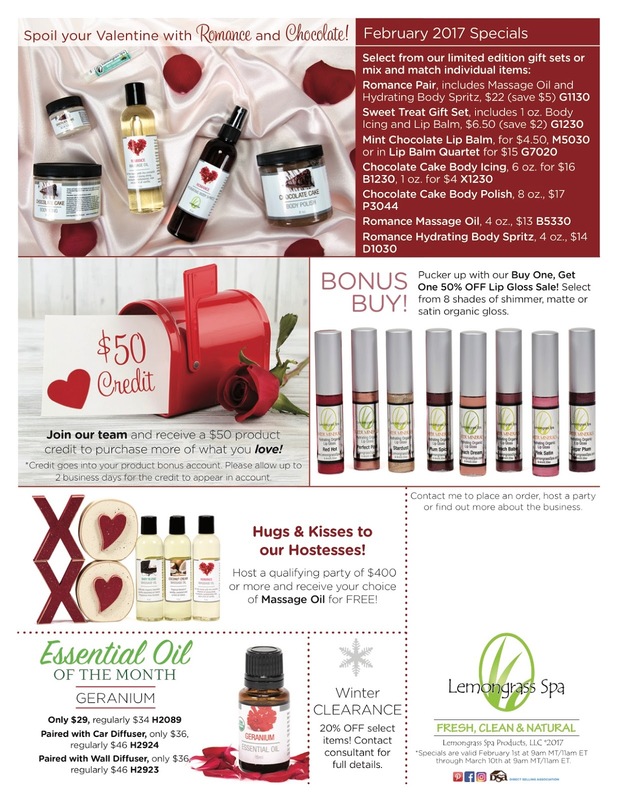 The Lemongrass Spa Consultant kit is $139 + tax and has everything I needed to start my business. Plus, there were two options. 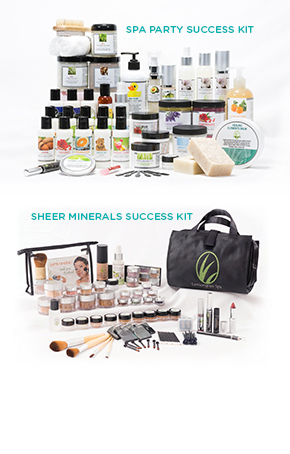 I could have chosen either the Sheer Minerals Makeup Success Kit or the Spa Party Success Kit. Both are worth over $400 retail value and give you all the stuff you need to start your business. There are opportunities to earn extra goodies in the first 3 months that you join (up to $1,000 of extra goodies to help you in your business). I didn't earn mine, but the option is there if you choose to go that route. I kind of joined the company "blindly." I wasn't recruited by anyone and had no prior experience with the products. I just jumped in feet first. Now that I know more, I'm more excited than ever and I have a better "feel" for everything. Luckily for me, they are now Offering Consultants who have already finished their Jump Start period the chance to do it again! Even though I didn't do it in the beginning, they're giving all of us another chance! It's called Restart Rewards and it's another great chance to build my business and get more goodies. The training is excellent! As I said before, I get so much support. There is a group on Facebook where all consultants can give each other tips, ask questions, give shout-outs or post success stories. In addition though, they have a whole website dedicated to training documents and videos. And there are field directors who host live webinars all the time. We get a weekly email alerting us to which training opportunities are coming up ~~ including product training, direct selling training, etc. There's also a Faithful Friends Prayer and Inspiration call sometimes. This company really cares about our personal growth. You can earn trips! This year, the consultants are able to earn a trip to Jamaica. There are 3 different levels that you're able to earn. I'm not going for it this year, but we'll see what happens next year. I love that I have the option to earn a trip somewhere incredible just by sharing products that I use and love and by trying to help others learn about better, healthier options for their personal care products. Did I forget to tell you that I get a discount on everything I buy for myself? Duh! This is actually the best perk for me. I get a 25% discount on everything I buy for myself and my family. I get 25% beginning commission on sales, plus bonuses if I reach certain levels each month. Plus, I can build a team to create a bigger business if I choose to go that route. The possibilities are endless. It's only $25 to stay active each month. This was a big, big factor in me choosing this company. I've heard of other companies who require $200/month to stay active. That's just too much pressure. What if I have an "off" month? I know I can spend $25/month just by myself because I use everything. You can either spend $25 on your own stuff (you get the 25% discount on that) + shipping and tax, or sell $25 worth of stuff. So, even if I buy $25 worth of stuff each month, with my discount, tax and shipping that comes to $27.75 for me. So do-able. So, I can make this opportunity as BIG as I want, or just help myself, my family and my friends lead a healthier lifestyle. I can do it at my pace, with no real pressure, and all the support I can get. BTW. . . . . I actually have friends who place orders monthly, so I always make my $25 minimum. So, what do you think? Feel like starting something new? If any of this sounds interesting, you can email me at heartfeltbalancehandmadelife(at)yahoo(dot)com with the subject line Lemongrass Spa. If you'd like to listen in on a "Take a Look" call to find out even more great info about why this is a great opportunity, you can join this webinar on Thursday January 12th at 6 PM Pacific Time/ 7 PM MT, 8 PM CT or 9 PM EST by clicking on the link below. There's a new call every week! Email me to get the link! This post contains links to my personal independent consultant website for Lemongrass Spa. If you were to ever shop through the links at my website, I earn a commission. If you ever have any questions about Lemongrass Spa, just drop me a note! 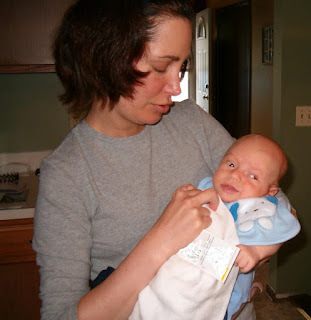 Thank you for helping to support our blog and family.